Bladder health holds profuse importance in the human body. If you are facing issues of Bladder health and wish to go for Bladder Stone surgery in Delhi, visit the clinic of Dr. Niren Rao. He is a reputed Surgeon for Bladder Stone Surgery and has immense expertise for it. Please call on 9811144680 for fixing an appointment as per your ease and convenience. 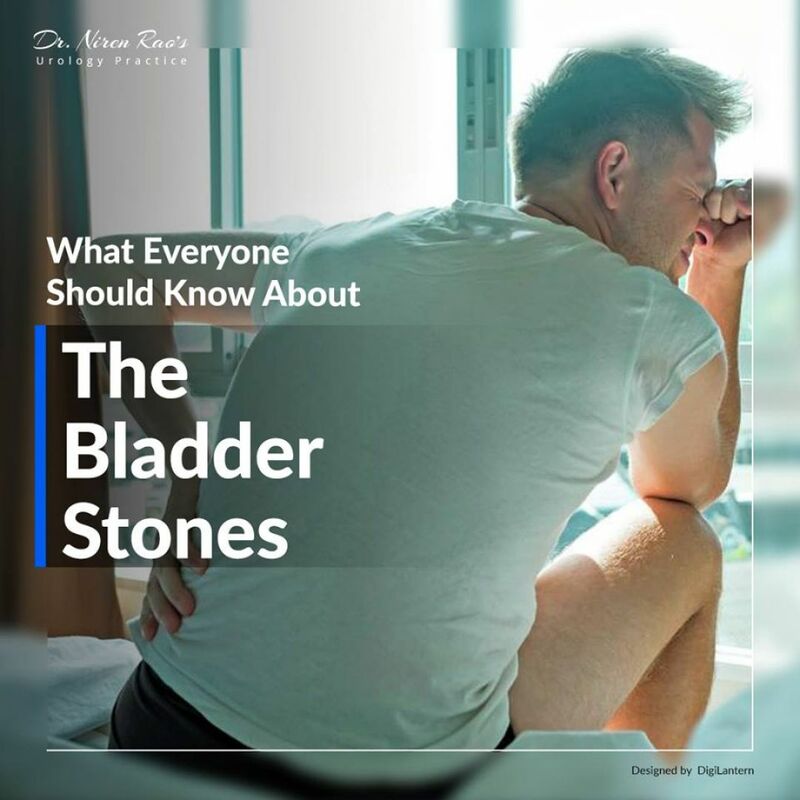 Bladder stone is most common in male due to narrowing of urethral passage or enlarged prostate. Bladder stone removal surgery in Delhi by Dr. Niren Rao, an expert surgeon/doctor.